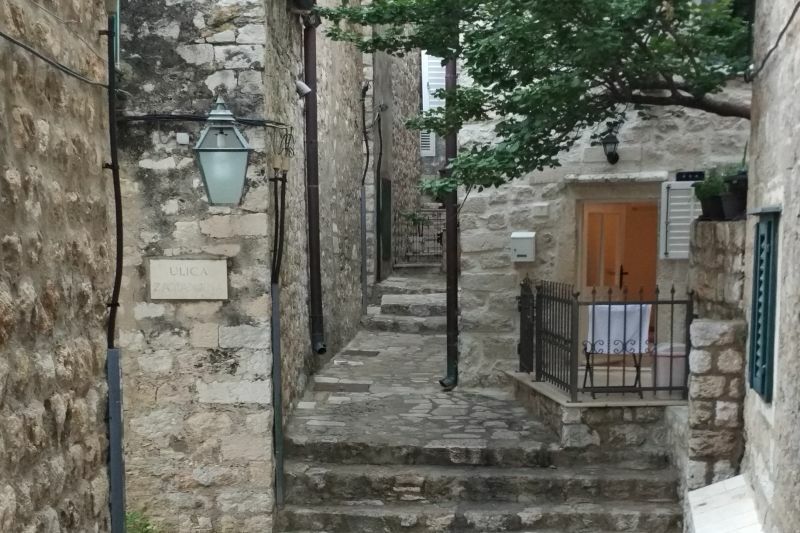 It's easy to get lost in the maze of the small streets and alleyways of the Old Town. But did you know they all have their stories? Join our Dubrovnik Street Stories storytelling tour and discover the rich history behind the names! Dubrovnik is soaked in history, but many streets are left unnoticed by the traveller. And that's a shame because off the main street there's a maze of small streets and narrow alleyways waiting to be discovered. Hear about the Antunini, the wannabe aristocrats in the Antuninska street and visit the strangely named Dead Bell square. 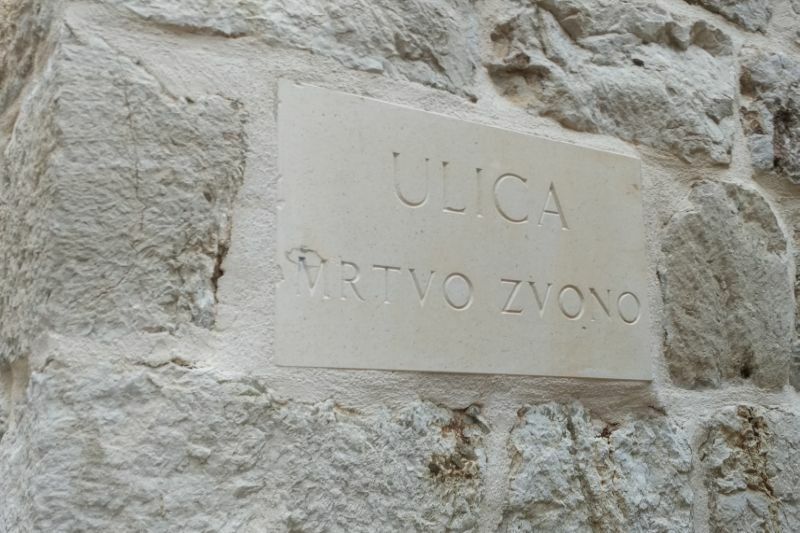 Check out the Jewish street where you can still see traces of the Jewish presence in Dubrovnik. 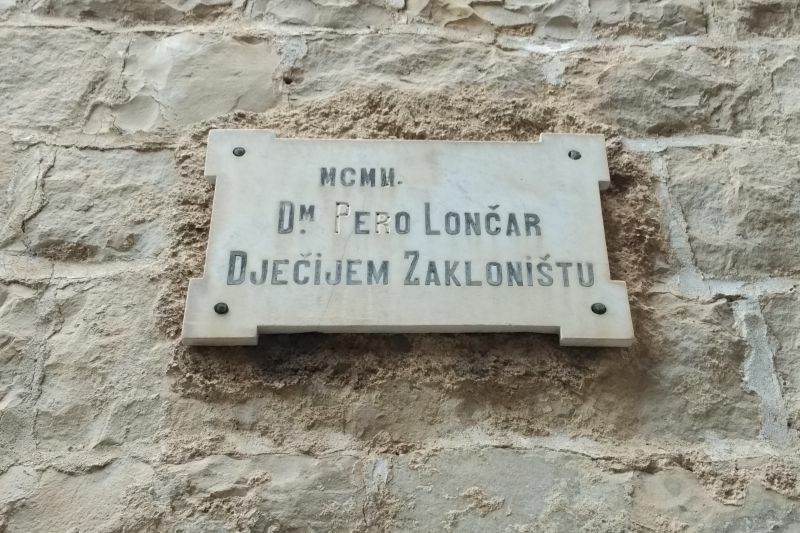 In the company of your knowledgeable tour guide, visit what was once the red light district of Dubrovnik and find out how a convicted murderer ended up having a street named after him! Take a step back in time and learn what's in a name! Our guide will take you through the labyrinth of old cobblestone streets of the Old Town and tell you their stories. 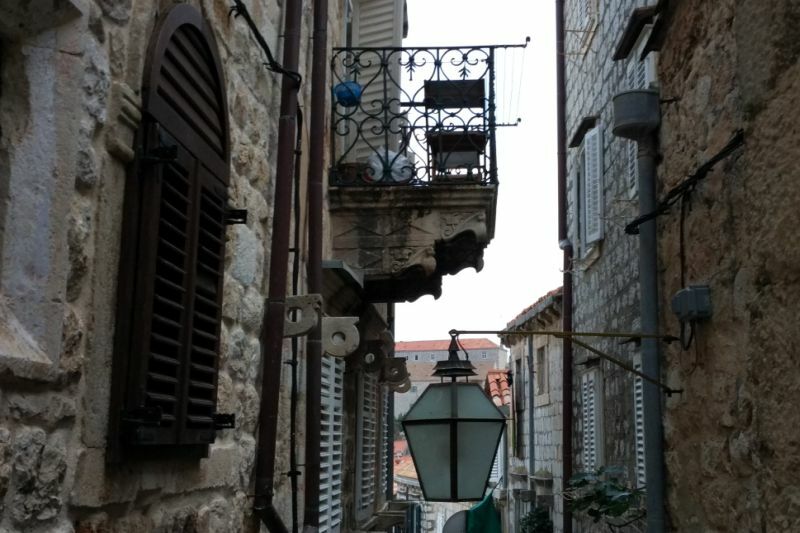 If only these walls could talk... With our Dubrovnik Street Stories storytelling tour they can. Are you ready to listen? Meeting point: Buža gate, see the map for more details. We need a minimum of 2 persons to guarantee the departure of the tour. The maximum number of guests per group is eight.